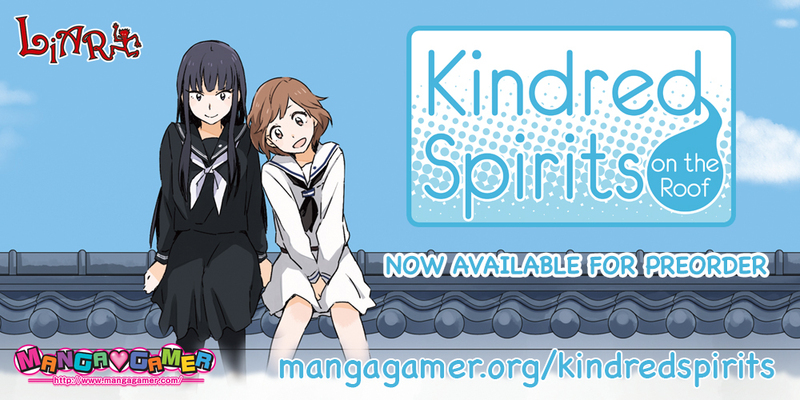 Liarsoft’s Kindred Sprits on the Roof is now available for pre-order! Kindred Spirits will be out on February 12th, just in time for Valentine’s day. Pre-order to pick it up at 15% off! 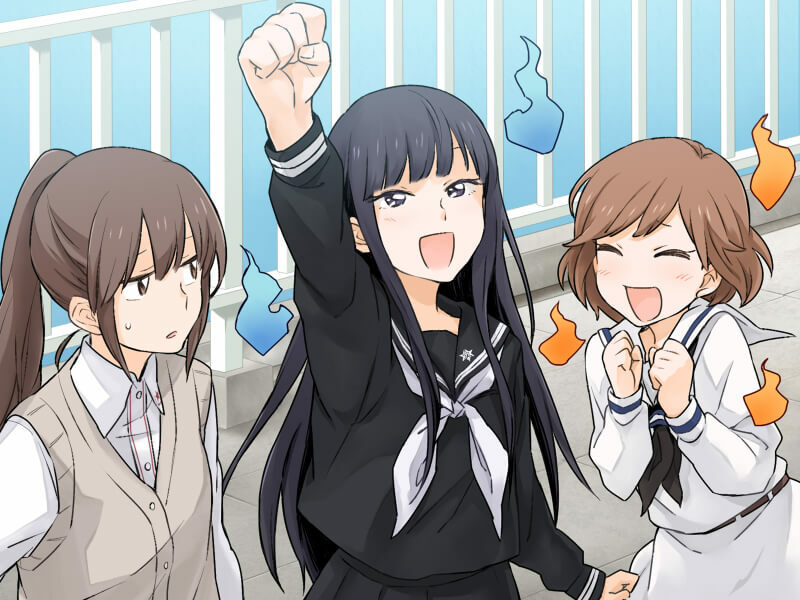 Kindred Spirits will be DRM-free and all copies purchased from MangaGamer.com will come with a complimentary Steam key when the game is released on Steam. Let’s make this Valentine’s day a #yuritopia! Kokonotsuboshi Girls’ Academy of Commerce, a school built on the site of an old castle, known as “Shirojo.” Toomi Yuna spends her time here on her own, until one day her lunch on the roof is suddenly interrupted by a pair of ghosts. Enoki Sachi, who died in an accident before the war, and Nagatani Megumi, who died of illness thirty years ago. These “kindred spirits” died with unrequited feelings in their hearts, met, and fell in love. Tagged kindred spirits on the roof, liarsoft, yuri. Why is there no pre-order on steam?